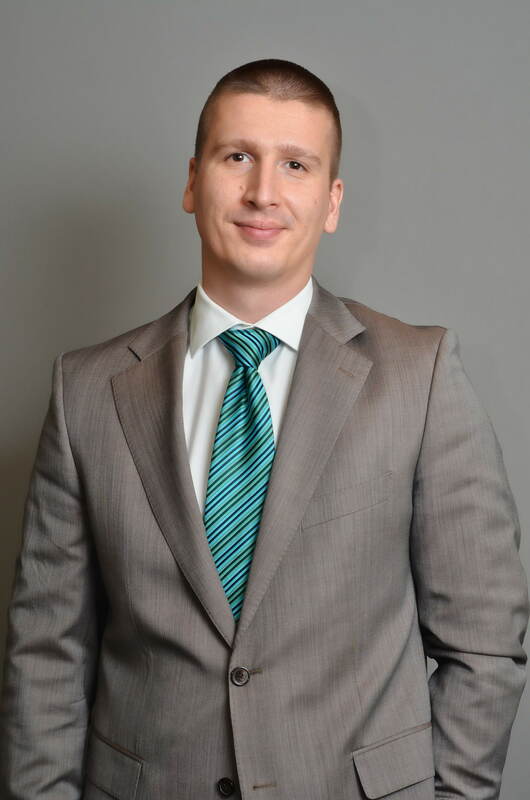 Radu Ciocoiu has over 12 years of work experience in corporate banking and funding large projects developed in various industries such as agribusiness, food processing, transportation, automotive and heavy industry. He holds a B.Sc in International Business and a Master Degree in Business Communication , participant to International Residency Program of Carlson School of Management (University of Minnesota ) and a graduate of EMBA program ( 2014 class) Vienna University of Economics and Business/ Wirtschaftsuniversität Wien. He is an active presence in Foreign Investors Council Romania, Coalitia pentru Dezvoltarea Romaniei (Agribusiness Task-Force) and a member of Romanian Business Leaders comunity. Radu is an Aspen Institute Romania Fellow since 2015.